2017 was a big year for launches. 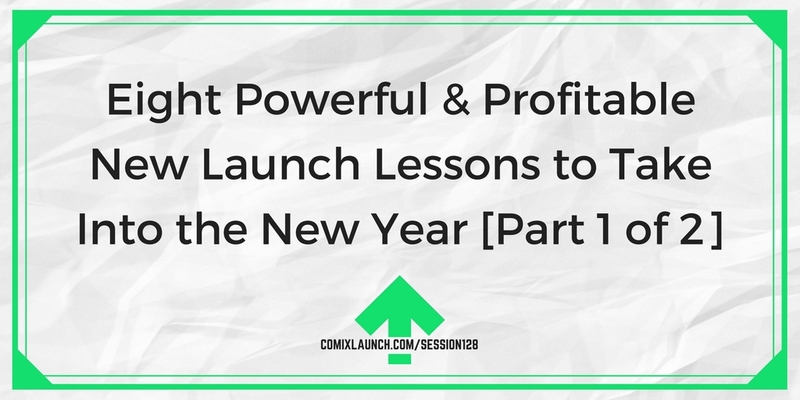 In this year-end session of ComixLaunch, Tyler shares his biggest and most profitably lessons learned from the many successful launches he’s been a part of this year. Why doing an end-of-the-year review will unlock powerful insights in your creative business. How getting your list to “renew their vows” can power your launches? Why detaching from your results and “caring less” can actually improve your launches. Plus: 5 big ComixLaunch changes to look forward to in the New Year. What is ONE new launch lesson that YOU learned this year? How did you learn it? How will you take action on that lesson in the new year? 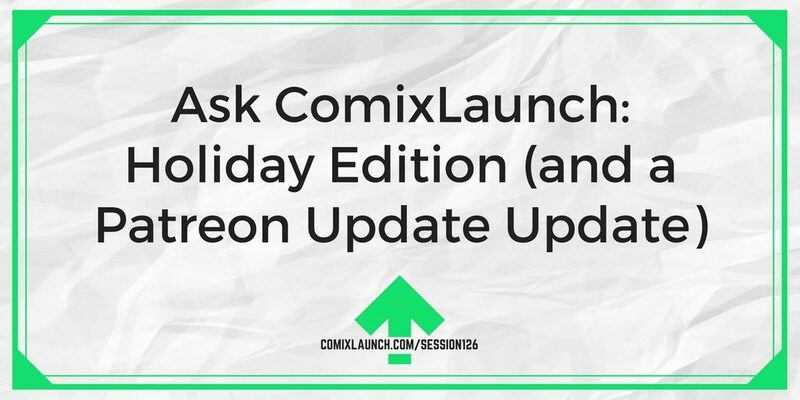 Throw a log on the fire, spike your egg nog and curl up to a special holiday episode of ComixLaunch. 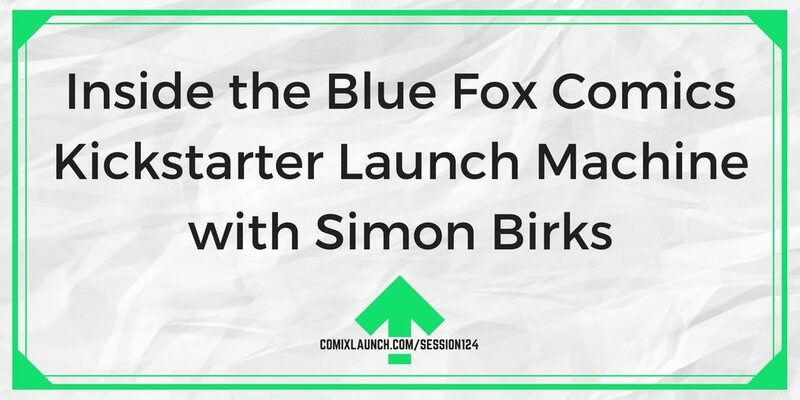 In this session, Tyler opens up the ComixLaunch mailbag and also answers some festive questions. Plus, an update on Patreon’s decision to walk back their big fee structure change. Patreon walks back it’s fee change and what creators can learn from the controversy. 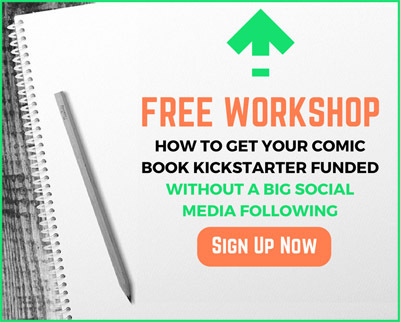 How to get off the Kickstarter rollercoaster after a launch? To Pseudonym or Not to Pseudonym on Kickstarter? How to make ME a fan of yours. Plus: My answers to some great holiday questions. What’s one thing on your list that will help you grow as a creator in 2018? Find out what popular ongoing crowdfunding platfrom Patreon did to anger most of it’s creators and learn about a competing service owned by Kickstarter that may be coming to try to eat Patreon’s lunch. Plus, the most important take-aways from these developments that independent creators must keep front and center. How a small change in Patreon’s fee structure to “benefit creators” earned almost universal ire and condemnation. If Patrons and Creators aren’t happy, why did Patreon do this? Is the new Kickstarter owned competitor DRIP a viable alternative for creators unhappy with Patreon’s decision. Plus: The danger of building your entire platform on rented land. Imagine you have a Patreon. What could you do to add $1 more in value a month to $1 patrons who just saw their $1 pledges go up by $0.38 cents though no fault of theirs or yours? What do King Arthur, Franklin Delanore Roosevelt, Thomas Edison, J.R.R. Tolkien, and Bill Gates all have in common? They all attribute some of their success to being a part of a mastermind group as a key to their success. 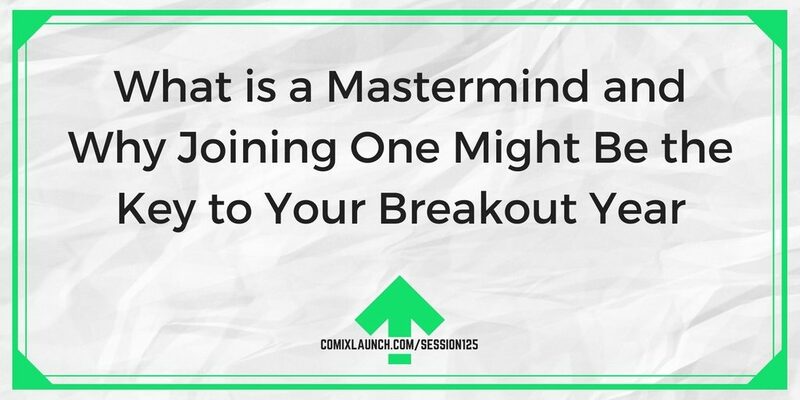 In this session, you’ll learn what is a mastermind, what the benefits to joining one are, and how to find one to help you succeed in the new year. What Mastermind groups have in common with Marvel and DC’s blockbuster franchises. 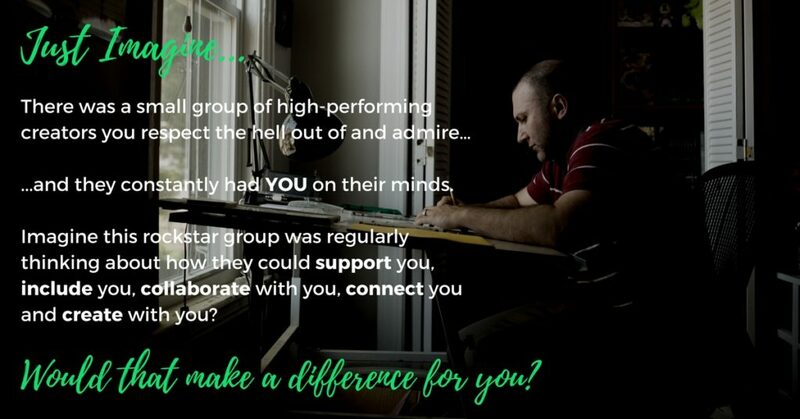 7 benefits of joining a Mastermind group. 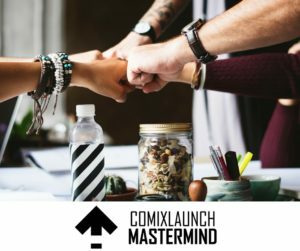 Special Info Session on the new ComixLaunch MasterMind groups starting up this week! Click here to register for the free info session. Take a minute and imagine you had to assemble your own Avengers team… not to save the world… but to take your creative business to the next level. Who would be on it? Could be specific people. Could be people with specific traits, characteristics or skill sets. Who would you assemble? Learn more at the Info Session. Register Here.